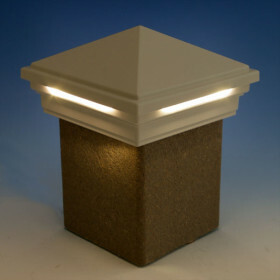 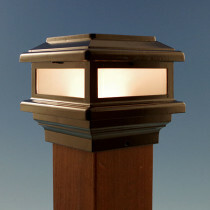 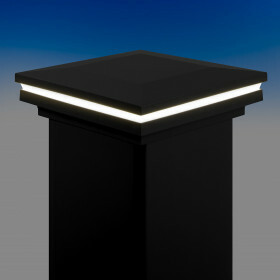 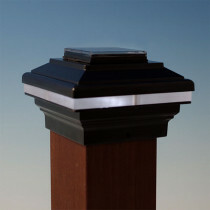 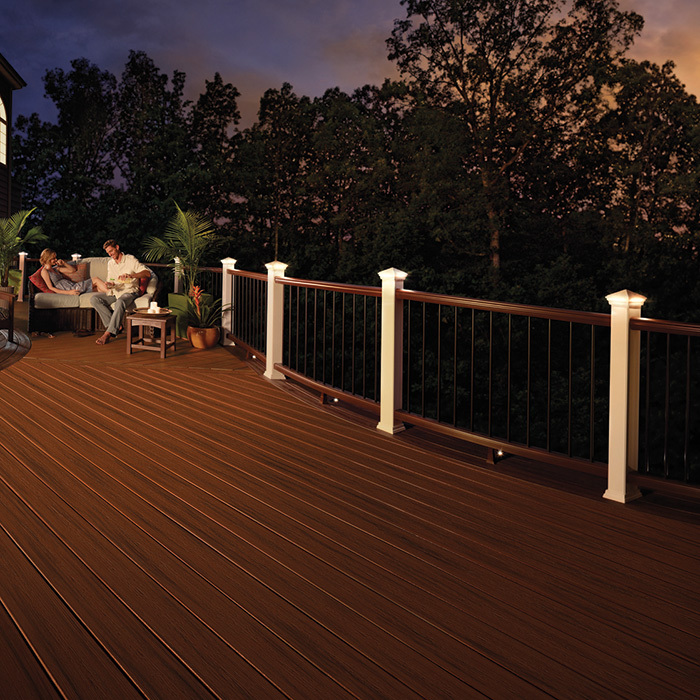 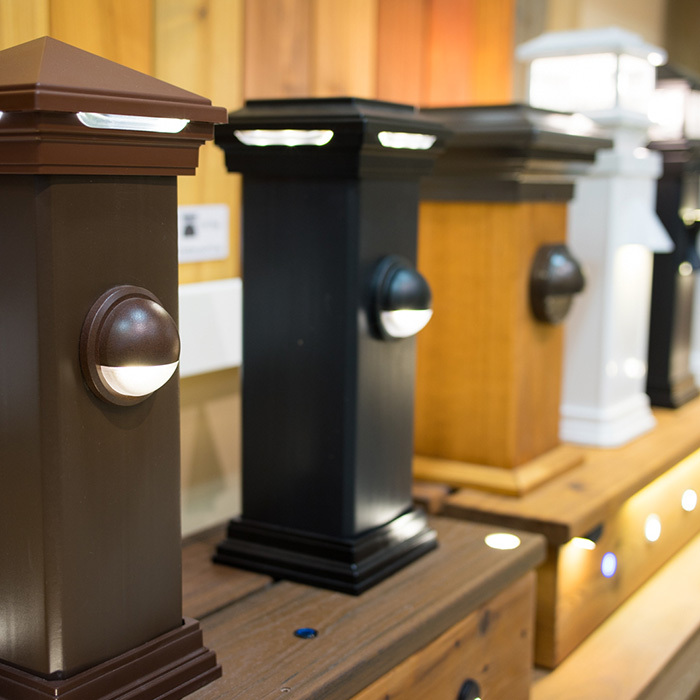 Here's the newest in low-profile lighting for smaller posts: The Mini Saturn Post Cap by Aurora Deck Lighting. 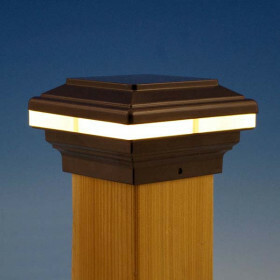 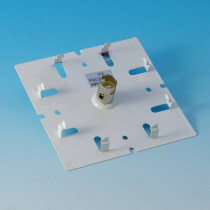 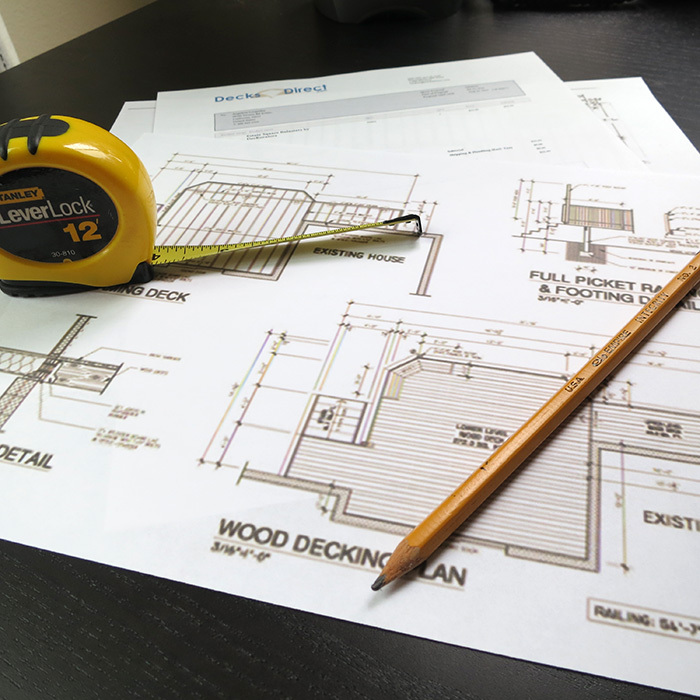 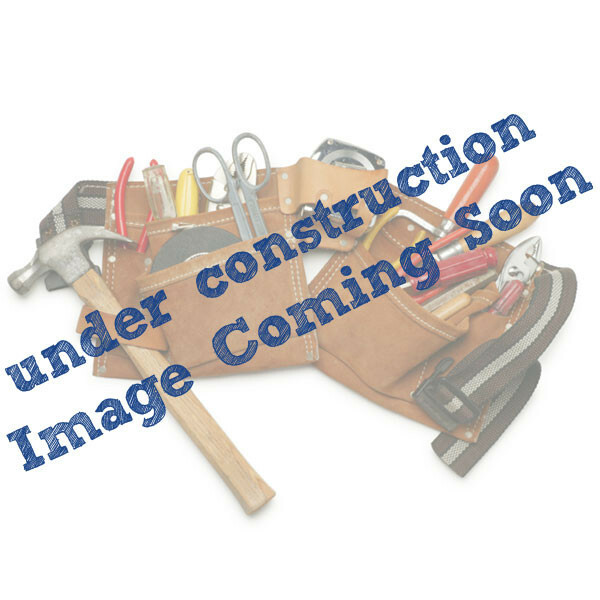 Its slim size and low profile allow you to add light to 2 inch, 2-1/2 inch or 3 inch metal posts in an energy-efficient way. 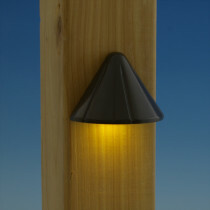 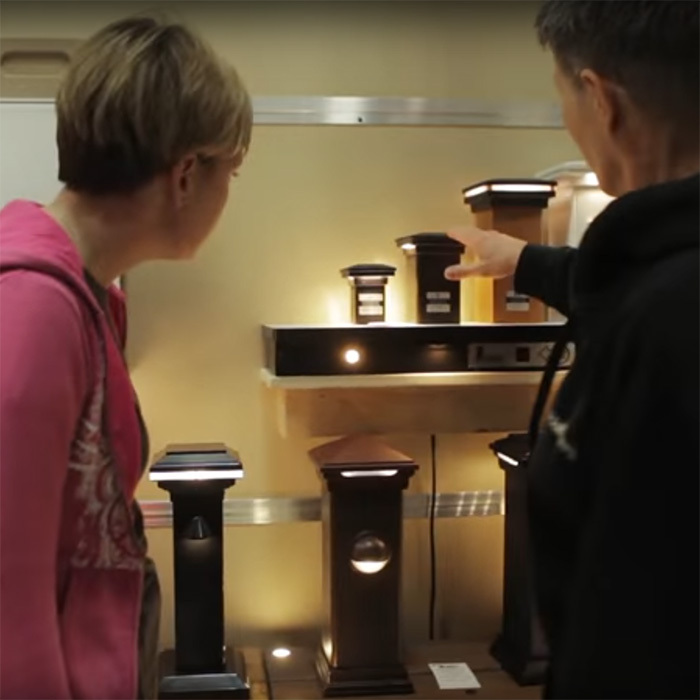 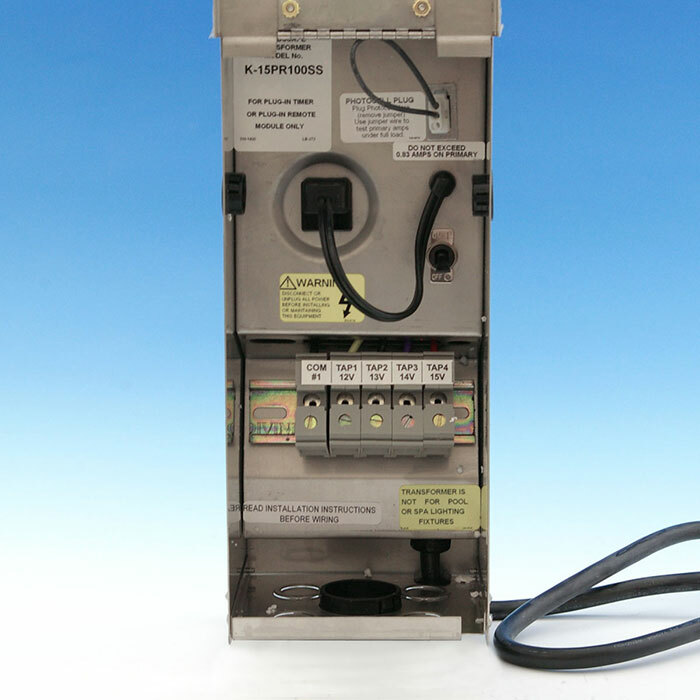 The body is made from durable, powder-coated cast aluminum and features an integrated LED bulb plus quick-connect pigtails. 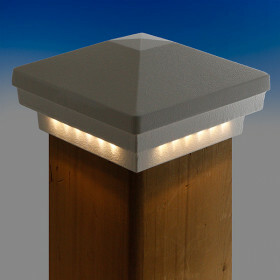 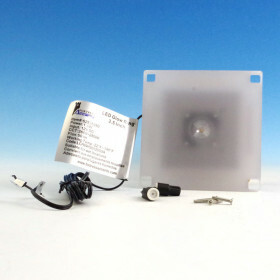 Mix and match this light with other Aurora LED lights or post caps.